The Original Game of Perfection is a board game in which you have 60 seconds to fit all 25 shapes into their proper place. If the player does not complete the puzzle within the time allotted, the board pops up in the player’s face and all the pieces scatter. I played Perfection for the first time last night, after seeing my 5 year-old nephew play the game. The simple concept of fitting shapes into their proper place seemed really easy. My nephew completed 15 pieces the first round. I completed 9 pieces. I had a harder time than expected. A concept that seemed so easy wasn’t in reality. The lurking variable? Being timed made all the difference. 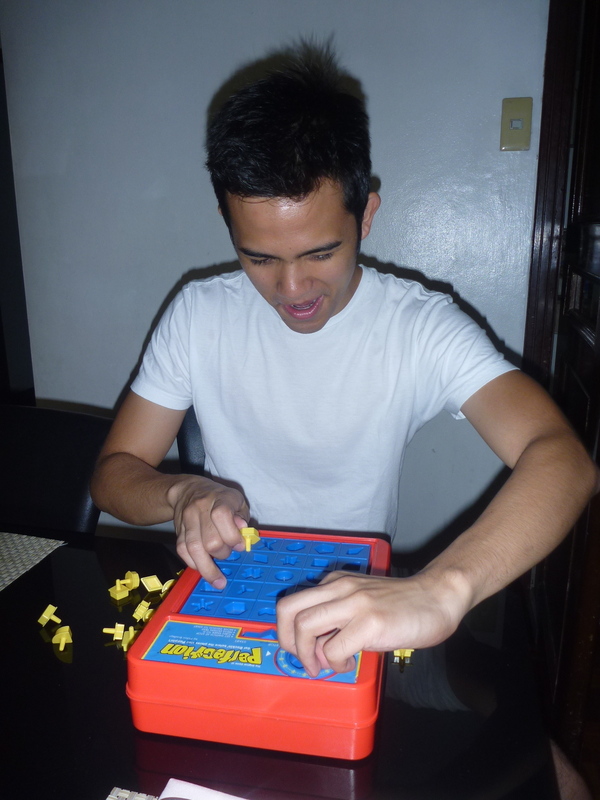 The idea of time ticking…having 60 seconds to complete the puzzle got me flustered. My anxiety threw off my focus. I completed the task with a failing grade, 36%. Yet I strove for “perfection.” I never once questioned whether I could complete the task, but I did question whether I could make it in time. Time is a key player in my journey of entrepreneurship. I know that I’m running against the clock and that eventually my resources will run out, if something doesn’t happen now. 1. I learned while being a perfectionist has its benefits, I can’t act like a perfectionist, if I’m trying to urgently and sustainably build a business. If I play the role of perfectionist in this game, time will run out and the pieces will surely blowup in my face, just as it did in The Original Game of Perfection. 2. When you have a clear goal in entrepeneurship, you just have to get it done ASAP because if you don’t someone will beat you to the finish line. 3. As much as passion and inspiration are amazing catalysts for change and real action, the competitive spirit is a crucial ingredient to being an entrepreneur. I need to tap into that competitive side much more. 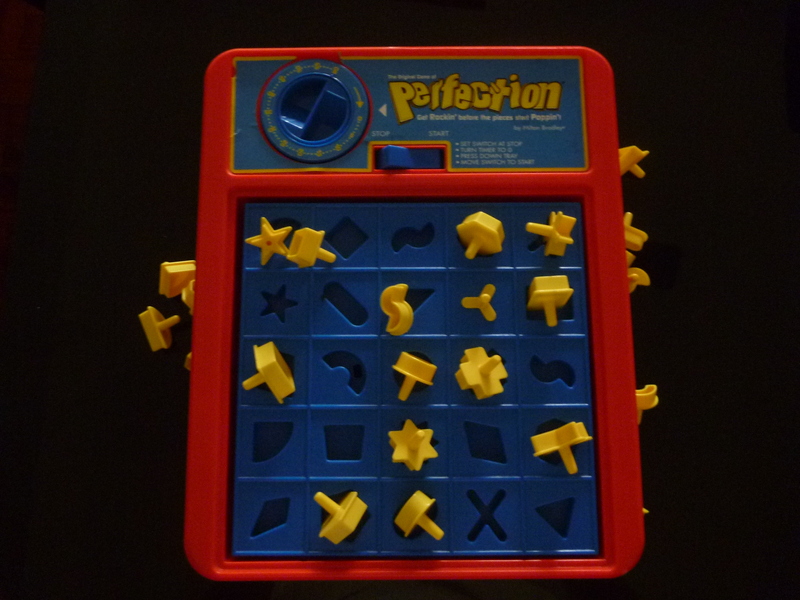 As The Original Game of Perfection has taught me. The 60-sec timer won’t stop ticking when you’re playing the game. I’ve learned from my mistakes and I’m playing the game much smarter from my first experience. This morning I played the game and I completed 19 pieces. Game on 5 year-old nephew!